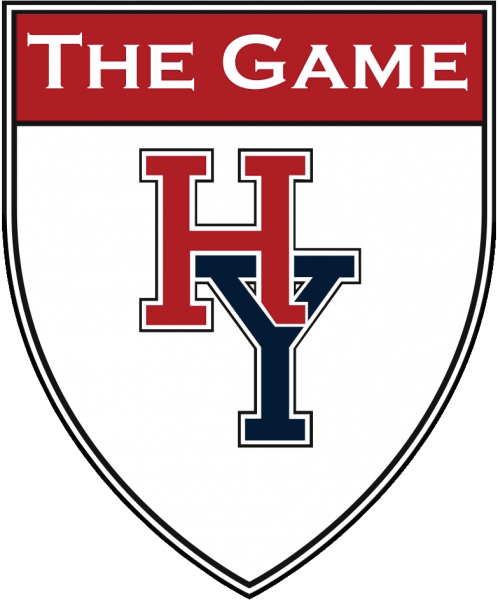 The Kickoff for the 131 Harvard-Yale Game is this Saturday, November 22 at 12:30 p.m. Visit this website for everything Harvard-Yale related. We hope you have a great, safe, weekend! Top performers at the Dunster Foosball Tournament!